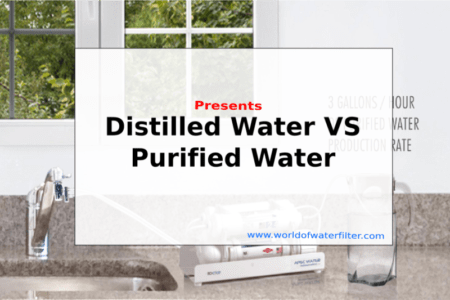 Distilled Water vs Purified Water: Which Type of Water Should You Drink? Reverse Osmosis (RO) is commonly used in water filtration systems. 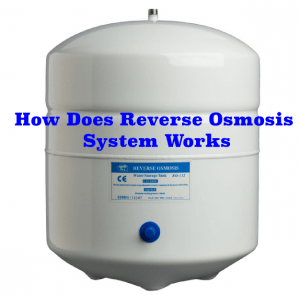 But what is it and how does reverse osmosis system works? To know more about reverse osmosis, let understand the process of osmosis. 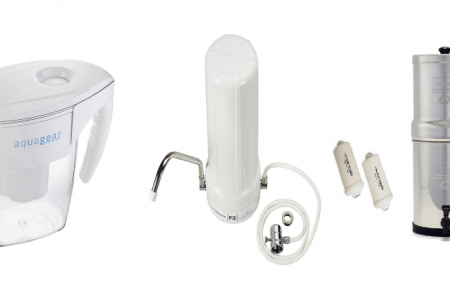 Are you thinking of buying a drinking water purifiers for home? Is the choice too overwhelming? I’m sure it is. 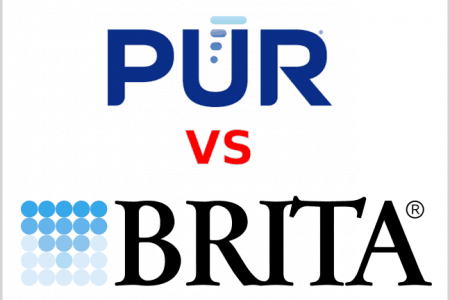 There are so many brands of drinking water purifiers out there which made us hard to decide which one to go for. 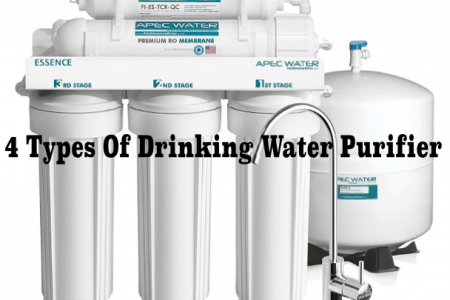 Of all the drinking water purifiers in the world, we categorize them into 4 different categories based on the functionality. 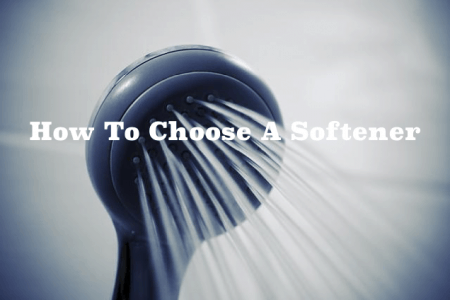 We often heard home owners asking on how to choose a water softener for their home as the selections are overwhelmed. There are so many types, functionalities and brands of water softener in America. Contradicting information on the same type of softener are often seen online which made selections even harder. 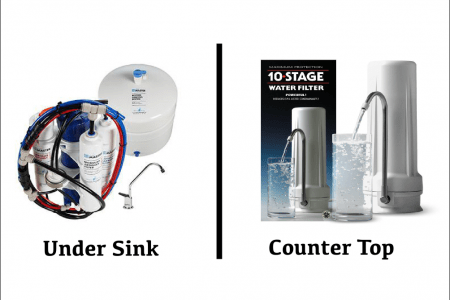 To simplified the selection process, we have summarized the important elements that you need to consider while choosing your first water softener. 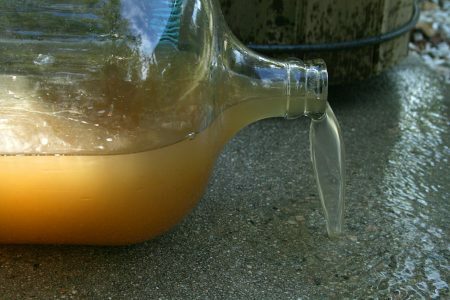 It has been brought to authorities’ attention that water contamination has worsen lately. It’s not just about visible contamination such as dirt or sand, it is those toxic minerals such as lead and copper in our water. The effects of lead in drinking water can be DEADLY and we should not take it lightly. Tap water in America is usually classified as hard water. What causes the formation of hard water?What is the main problem of hard water? 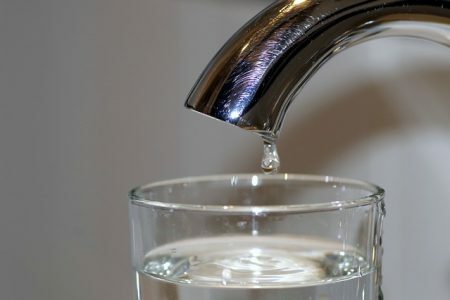 Is it REALLY safe to consume hard water as suggested by the municipal council? 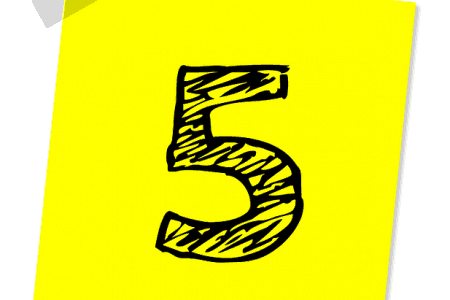 Read moreWhat Causes Hard Water ?